When it comes to your family’s safety and security, you can never be too careful. 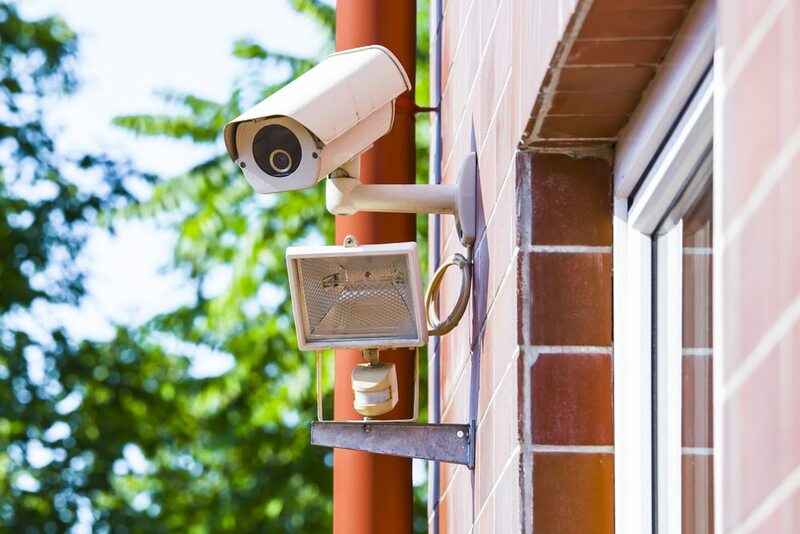 This is why it is a good idea to either install a security camera system in your home or to consider an upgrade if you already have an existing camera system on your property. Not only does a camera deter break-ins, but it can also be of great help when identifying perpetrators if someone did enter your home unlawfully. But how much do security camera systems cost these days? As with other home security systems, the cost of installing security cameras varies depending on the type and the amount of equipment being installed and the mode of installation. Here are some examples of different security cameras and setups. Single high definition (HD) camera with Wi-Fi and night vision. This system works on your home’s existing Wi-Fi network. Four-waterproof camera and eight-channel, 960H 1TB PVR system that features remote viewing through a smartphone in a single storey home. Wireless security system that features a smart base station, three battery-powered, indoor/outdoor night vision HD cameras, and free cloud storage, and is installed in a single storey home. Four HD cameras with night vision, four-channel HD PVR, and remote viewing via smartphone. When it comes to the installation of security cameras, you have two options: wired and wireless. For years, wired installations have been the usual approach when it comes to security residential and commercial properties. However, with the development of technology and the arrival of less expensive wireless systems, many property owners are going from wired to wireless. Each system has its advantages and disadvantages so it’s up to you to decide which of them suits your needs best. For instance, wired security camera systems are reliable because they are less likely to suffer from signal interference. However, installing them is usually time-consuming and requires the assistance of a licensed electrician. You cannot easily take them when you move, either. On the other hand, wireless systems are easy to install and can easily be easily transported when moving to a new home. If you want to install a security camera system, but you’re currently on a tight budget, don’t worry. Armitage Security offers financing options that let you obtain the security solutions you need without huge upfront costs. With our payment plans, you can afford quality security cameras now and pay them off over time. So, what are you waiting for? Give Armitage Security a call today.